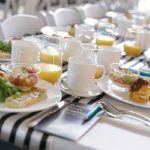 Think about the last corporate event you attended that was held outdoors. Chances are the event took place in, or at least featured, a marquee of some kind. And there is good reason for this. 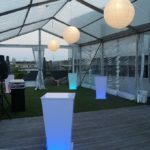 Marquee hire Gold Coast or anywhere in Queensland is essential for pulling off the perfect event. On the Gold Coast, and anywhere in Queensland, we know the weather can be unpredictable. 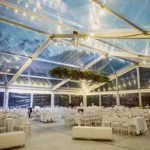 Hiring the right marquee for your corporate event can mean shielding your guests from the blazing sun. On the other hand, it will protect them from rain that could appear at any time. Clearly, this is a massive range of different events. 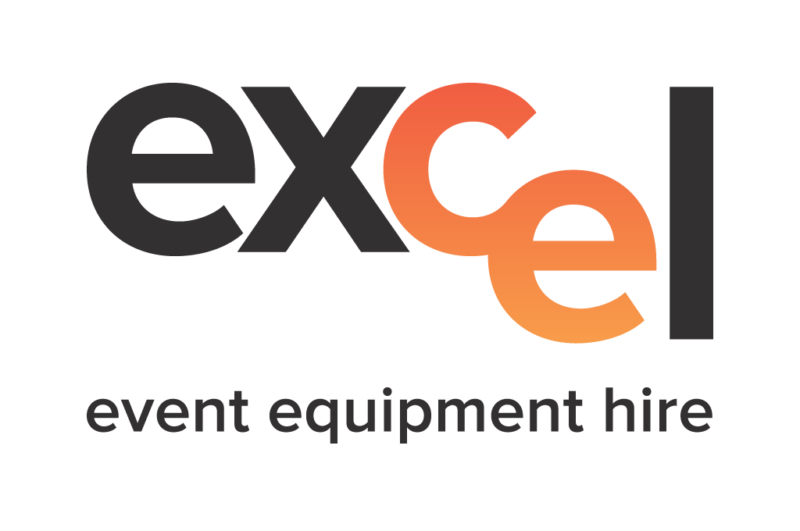 We know that a marquee that would suit a trade show isn’t going to suit a product launch event. 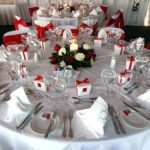 That’s why we have a range of marquee options to cater to all kinds of corporate events. 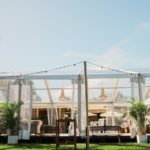 Head to our our corporate events page to get a feel for how one of our many marquee hire options might be suitable for your event.